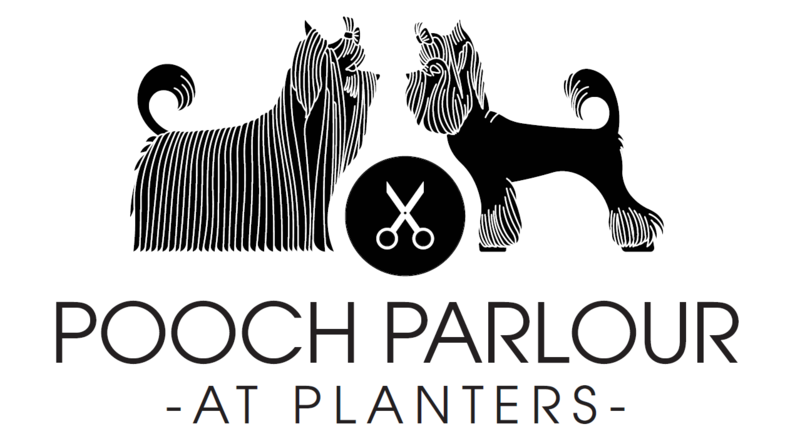 Pooch Parlour is our Dog Grooming Parlour! We offer a range of services for your dog from nail clipping to full wash and cut, and all breeds can be accommodated for. For more information please either pop in (we are open every day of the week), call our team on 01827 285 586 or use the form below and we will be happy to quote for your pooch to be pampered. The best part is you can drop your dog in with us and explore our store or have a bite to eat in our restaurant while you wait. Please note: Our pooch parlour is within our Tamworth branch only, and is not available at our Bretby branch. Please note: If your dog is matted, there may be an extra £5 charge.